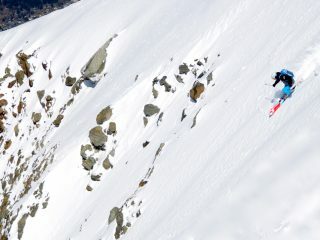 Weekend ski courses in Chamonix with elite ski teacher Mark Gear. Weekend courses are available for Intermediate, advanced and expert level skiers. These 2 day, weekend ski courses aim to cover the major parts of the 5 day course using a maximum activity approach. That means lots of awesome skiing with practical tips and tactics for snow and terrain. The focus of the weekend ski courses is to develop your skiing in a variety of conditions and terrain improving your control, versatility and individual skier expression. Check the links below to see all the weekend ski courses running this season. Adjustments for skiing off piste snow and terrain. 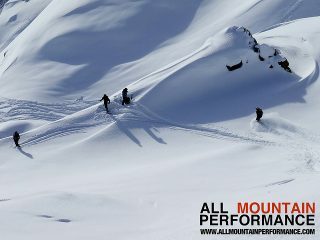 Off piste & freeride skiing performance. Avalanche & mountain saftey awareness. 2 full days of ski coaching and guiding with Mark Gear. Daily video feedback on your performance (An informal get together at the end of the day to relax with a drink and watch the days events). In resort transport to and from the ski areas. 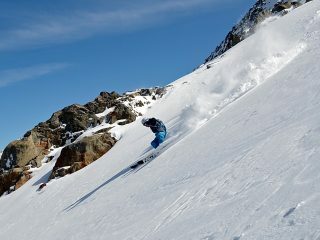 Weekend ski courses in Chamonix for off-piste and all-terrain skiing.